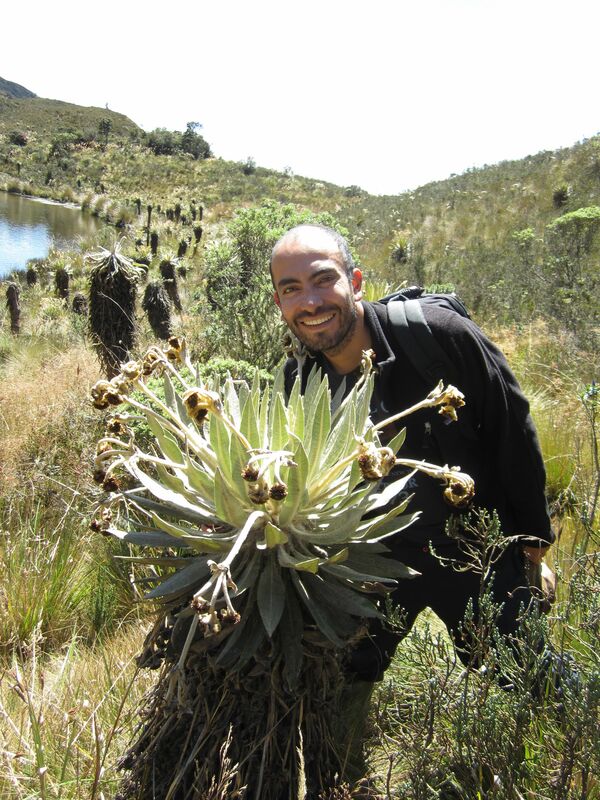 Carlos E. Guarnizo | I study the processes that promote and maintain neotropical diversity. I study the processes that promote and maintain neotropical diversity. My research focuses on how the neotropical environment promotes the formation of species through geographic isolation of populations. I am interested in the ecophysiological aspects within species that restrict their geographic ranges, and how these ranges may change under future climate change scenarios. On a broad scale, I employ polymorphic molecular data, species distribution models, and ecophysiological information to find geographical patterns and the processes behind those patterns. In addition, I use phylogenetic approaches to understand the mechanisms that promote and maintain the tremendous history of anuran speciation along the Andes.